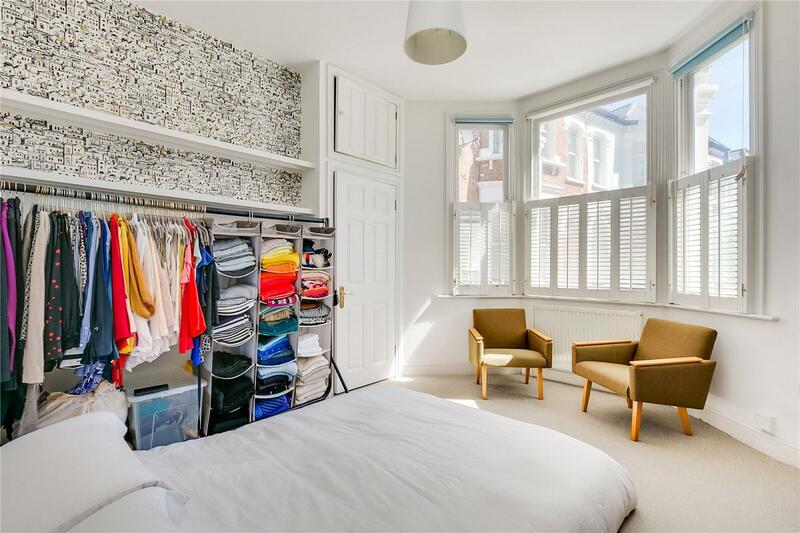 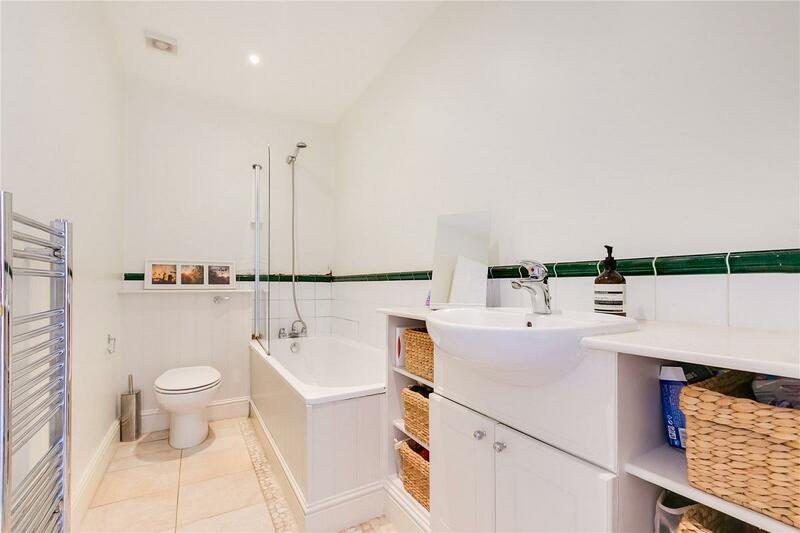 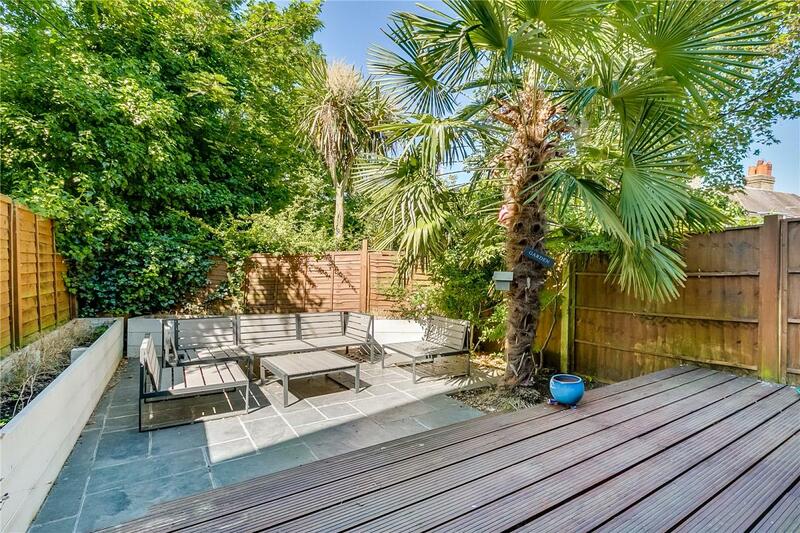 A beautifully presented two bedroom maisonette with a glorious west facing garden. 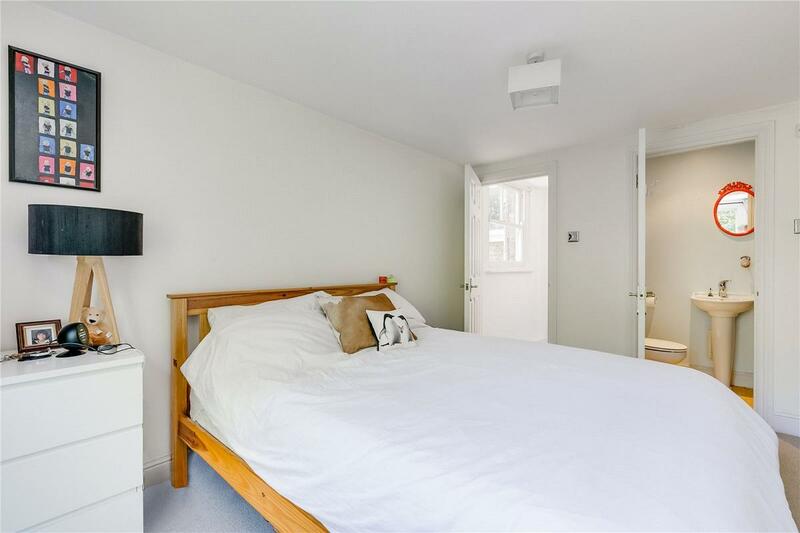 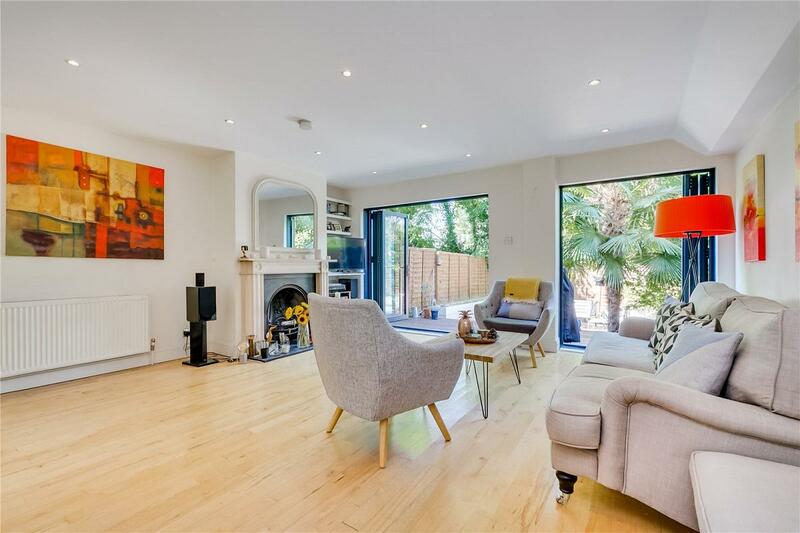 Arranged over two floors, this bright and spacious property boasts a large open-plan living area with French doors and two double bedrooms, the master bedroom complete with en-suite. 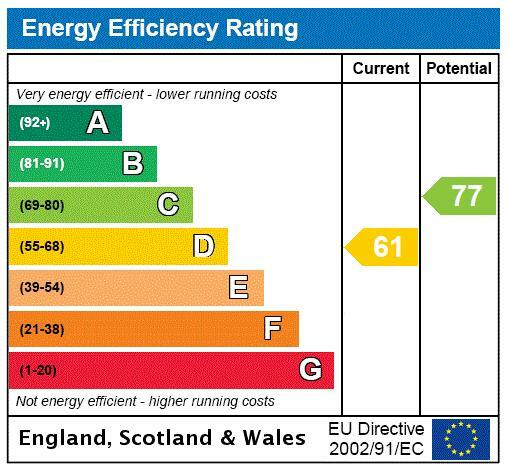 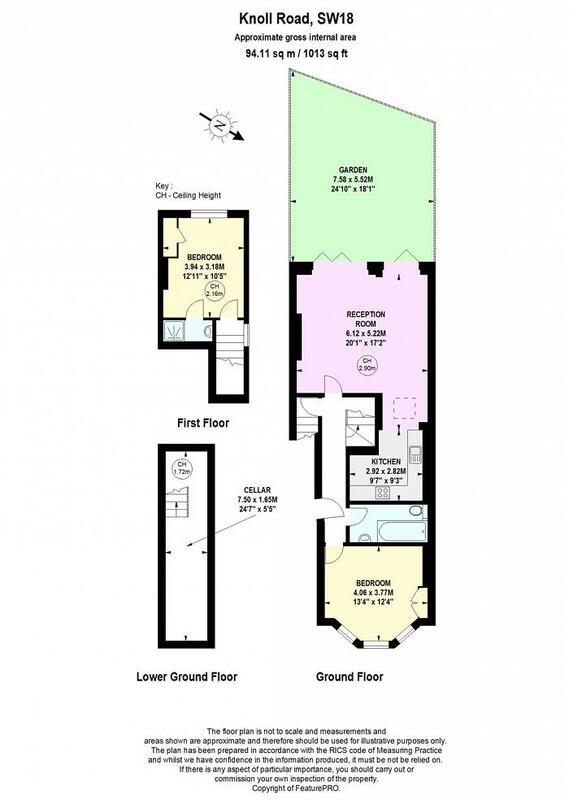 Further benefits include a large cellar and owning a share of the freehold for the property. 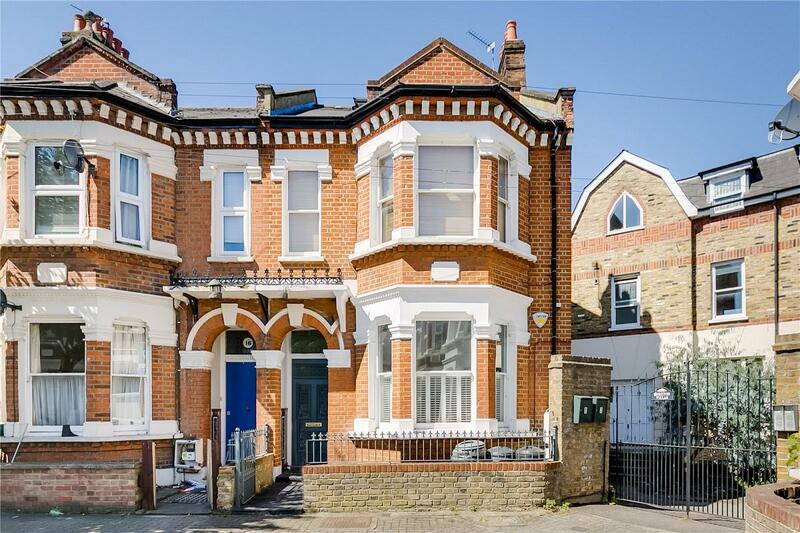 Knoll Road is a quiet Wandsworth Road which is not used as a cut-through by traffic. 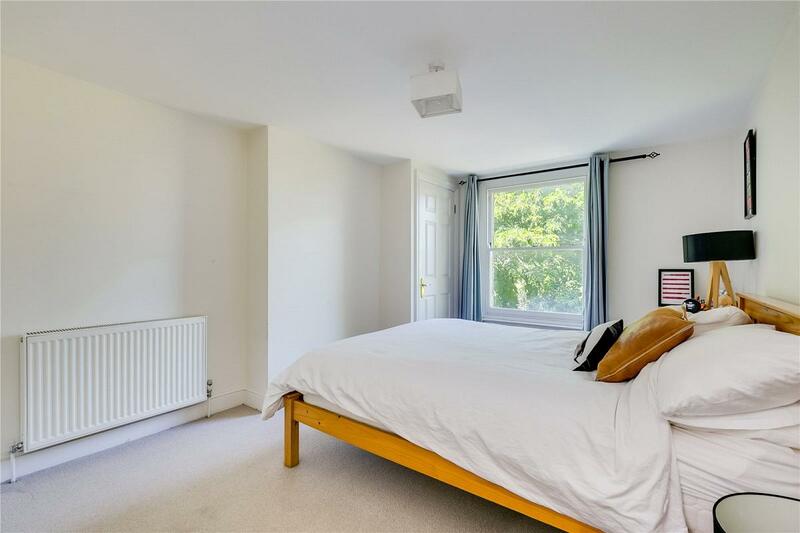 The home is close to the open spaces of Wandsworth's Commons and the amenities of Southside Shopping Centre including a Waitrose, Sainsbury s and Cineplex. 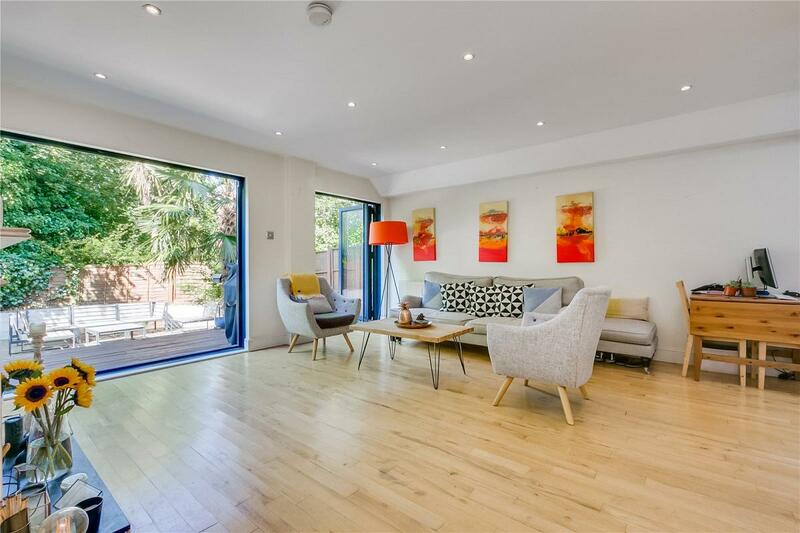 Wandsworth Town mainline station is a short walk away as is Clapham Junction with further benefits of all the shops, restaurants and bars of St Johns Hill. 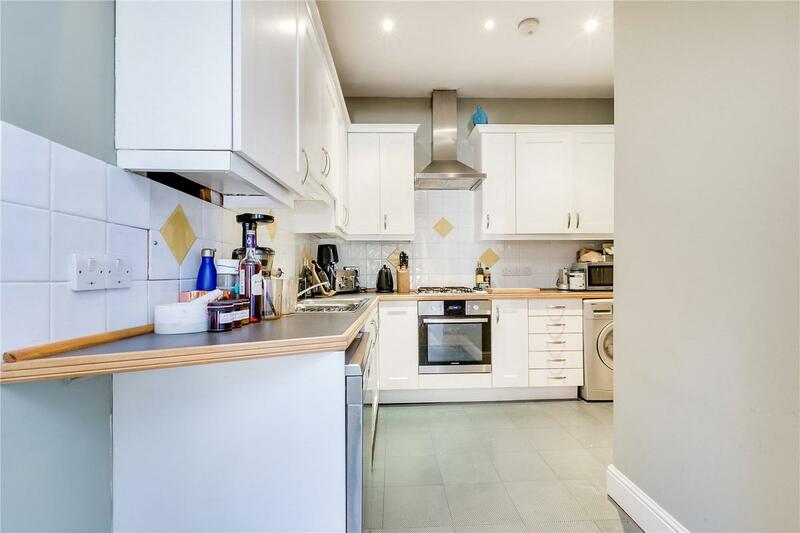 "A beautifully presented two bedroom maisonette"